Everyone in life need to go to Rome at least for one day. One of the most visited cities in the world, with an immense amount of things to see and a thousand-year of history. Rome, the capital of Italy is also a city very frequent not only by tourists, but there are many people who come to Rome for work, for layover or to attend events and on the occasion they want to discover the main things to see in Rome even having only one day available. Like i did. I’ve been in Rome 4 or 5 times, but in no occasion has it been for tourism. So I know well that reducing the visit of Rome to a single day is almost a sacrilege, but if you don’t want to waste the opportunity to visit the Eternal City in a short time, with the promise to come back again in the future, I thought of a nice itinerary of a day in Rome that allows you to see the great classics and also some particular gems. 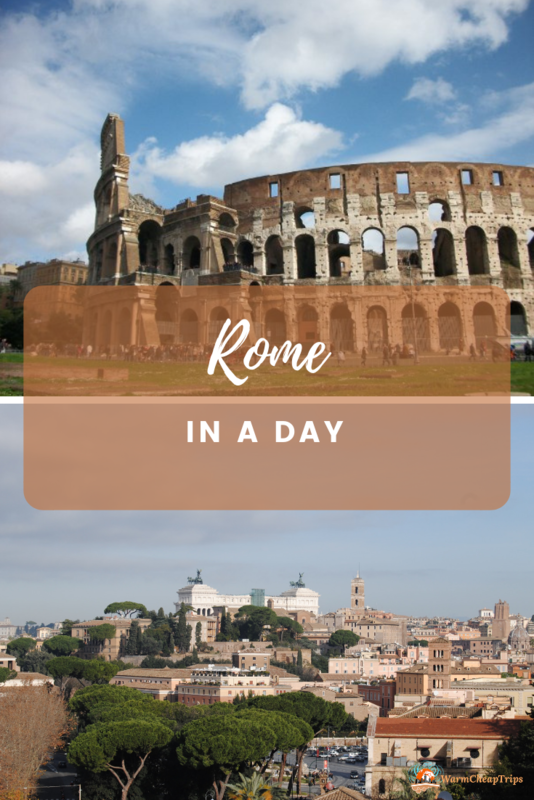 Roma in a day: what to visit in a day tour on foot. 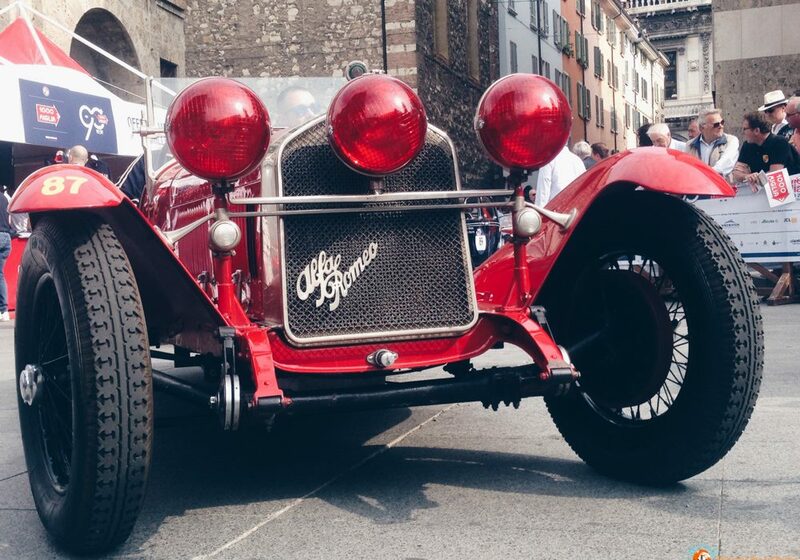 To visit Rome in a day, we must arm ourselves with a great desire to walk and forget tiredness. There are so many things to see in Rome, and unfortunately due to the little time available, if we want to see at least the icons and the most important things, we cannot wast time in rest (only lunch break allowed 😀 ) and we can’t enter inthe numerous museums and attractions that the capital offers. So let’s wear comfortable shoes and a bring some water before start the long walking route that will take us to visit Rome in one day! Usually the Circus Maximus isn’t listed in things to doin Rome in a day, but as well as the great classics, I also like to visit something more special, even just to take a picture (see point 2! ), so that’s why I recommend you to starting the Rome day tour from the subway stop Circo Massimo. 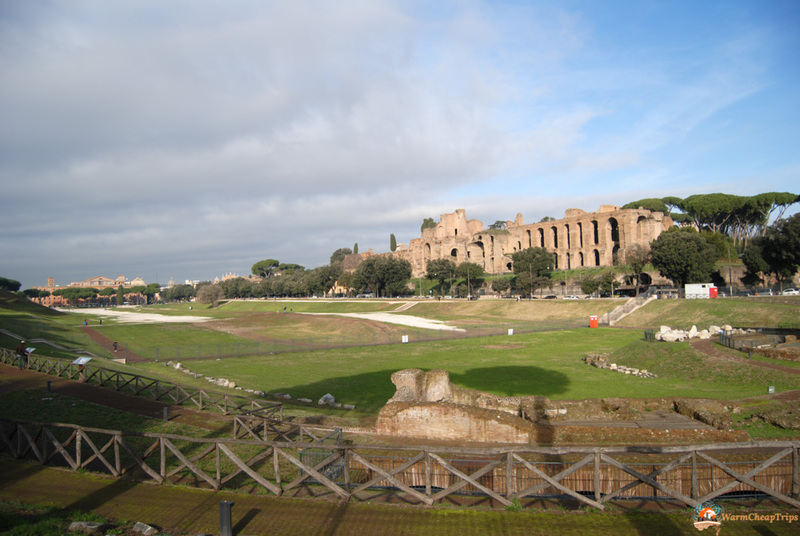 This large green space, often site of events and concerts, was the place where in Ancient Rome ran the chariot races. Today there are almost nothing left of the ancient remains, but the glance of the green expanse makes us realize how impressive this stadium was, still considered today the largest structure for shows ever built. Walking along the Circus Maximus and crossing the Rose Garden of Rome (which in May must be amazing!) 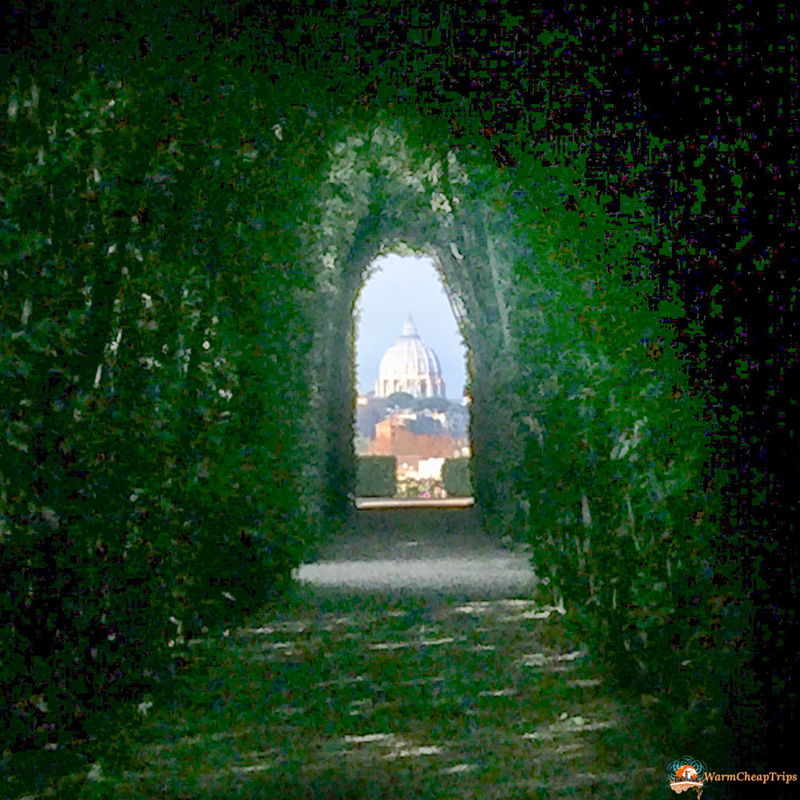 let’s climb the Aventine Hill towards the cute Orange Garden, whose terrace is considered one of the most beautiful panoramic viewpoint of the city. 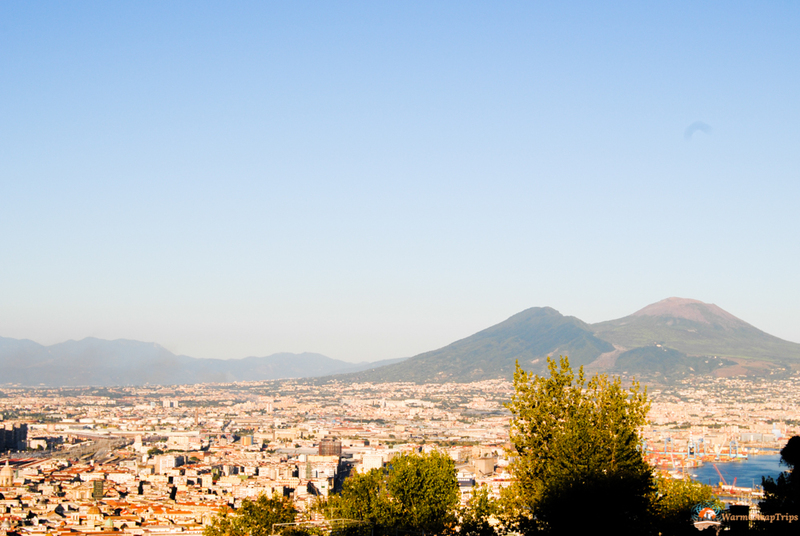 From up here you can enjoy a splendid view of Rome, the Tiber and the Vatican City. A little further on, the main reason for my choice to visit this area: the keyhole from which you can see St. Peter’s Cathedral! 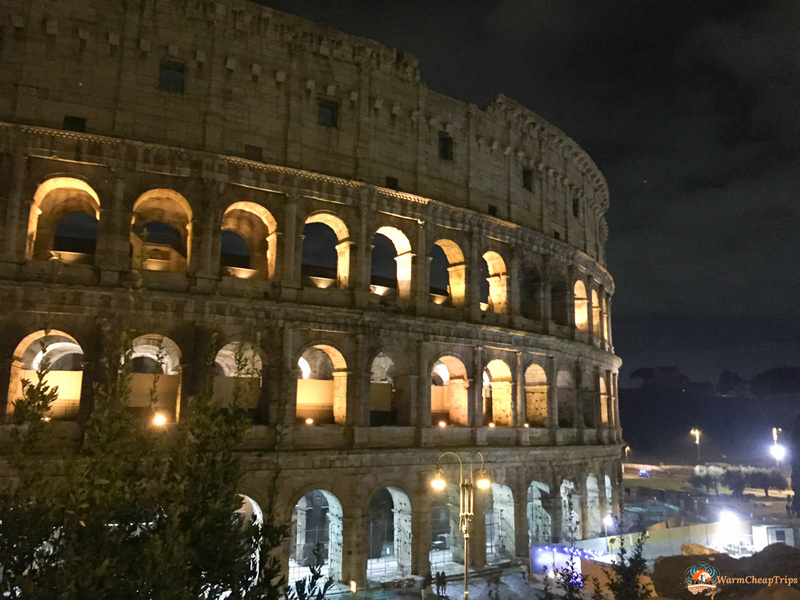 Yes, this curiosity has become a must-see for those who visit Rome and I certainly could not miss the opportunity to see this magic with my own eyes! We turn on our steps up to the municipal rose garden and heading towards the Tiber. At a certain point you will see a lomg line of people: they are patiently waiting for their turn to be photographed with the hand stuck in the Mouth of Truth, the icon of the film Roman Holiday. Liars, however,must be careful to slip their hands: it seems that the mouth bites the hand of those who don’t tell the truth! Unluckily, having only one day to visit Rome, you won’t have time wait and risk the bite, but you can still take a shot of it approaching the outer fence, being that the large stone is also visible from the road. A few steps along the Lungotevere then you’ll reach the Isola Tiberina, the small island in the Tiber, set of numerous stories and legends. 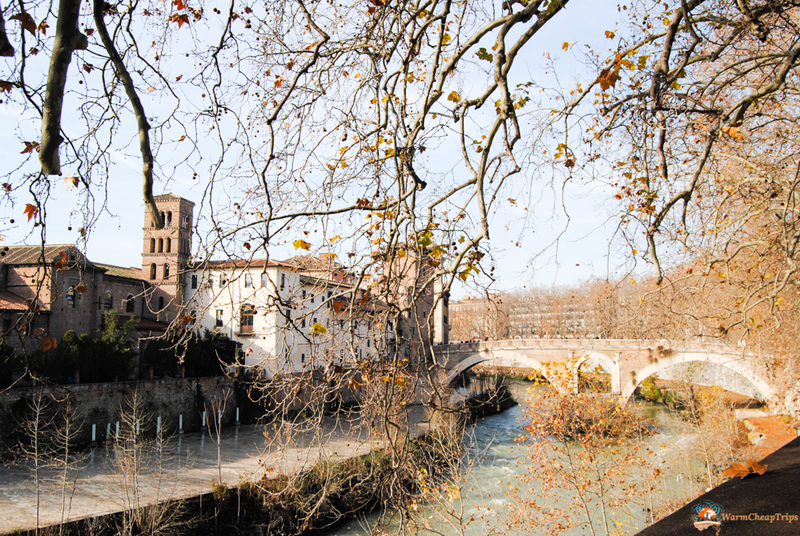 A walk through the alleys or on the river will make you breathe the atmosphere of “Roman romance”. Returning then on the “mainland”, you can decide to continue to walk along the Tiber or enter in the streets of Rome downtown, through Campo dei Fiori and its morning market and the statue of Giordano Bruno, burned alive in 1600 after being declared heretical for having supported the discoveries of Copernicus and Galilei. The daytour in Rome head now to Piazza Navona, the large horseshoe square where there is the splendid Fountain of the 4 Rivers of Bernini. Under this square, which between 1652 and 1866 was flooded for the pleasure of residents in the weekend of August, there are the ruins of the Stadium of Domitian, the first and largest stadium for athletics competitions of Ancient Rome. Part of the remains can also be glimpsed from the north side of the square and are located about 4.5 meters below the current ground level. 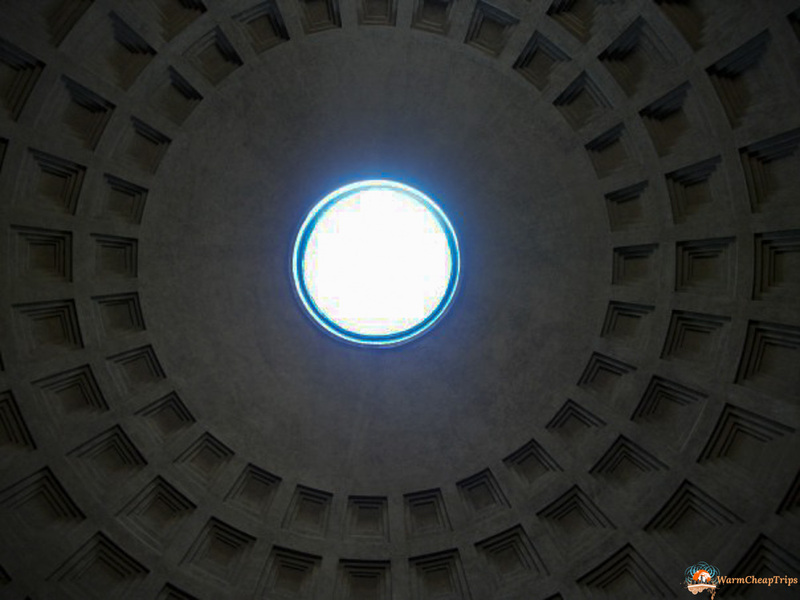 A few steps from Piazza Navona, you cannot miss to visit the Pantheon with its incredible hole in the roof that represents the point of contact between gods and men. The temple was dedicated to all the gods is 2000 years old and was later transformed into a Christian basilica. It is said that even on rainy days the floor does not get wet! Actually, this effect is due to the upward currents of the “chimney effect” which leads to the crushing of water droplets and to the inclined floor which slides the water into the manhole covers. 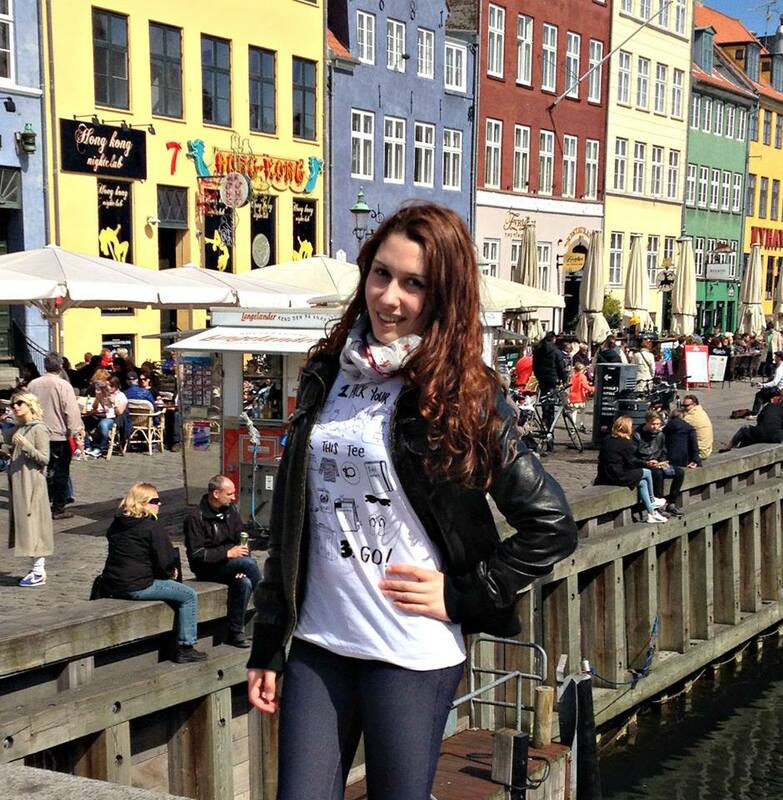 I’ve been there on sunny days, but if you’ve been there on rainy days, let me know how you found it! For some shopping (or window shopping at least) the perfect place is the route that leads from the Pantheon to Piazza di Spagna. Many brands and boutiques have shops here, but also some church and historic building can be founded here. Moving from window to window, we then arrive at another of the symbols of Rome: Piazza di Spagna and the splendid staircase of Trinità dei Monti and the Fontana della Barcaccia, majestic even without jets, impossible due to the low pressure of the aqueduct that the water. 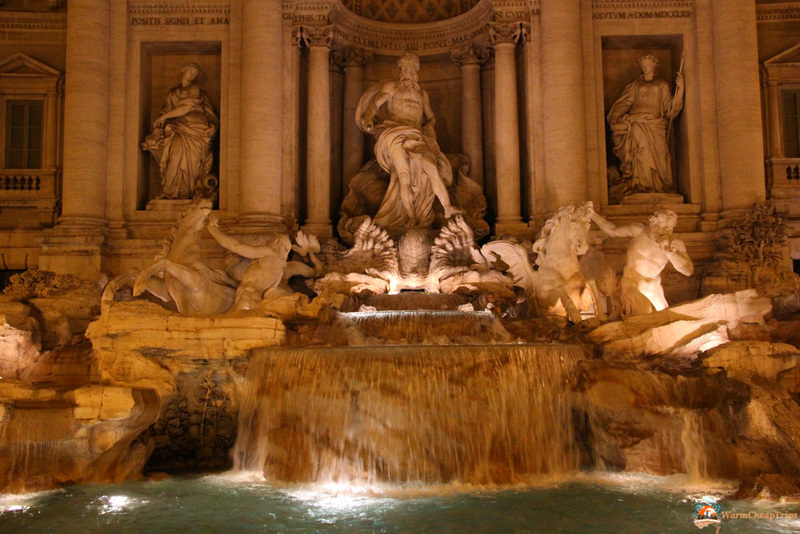 If you have only one day to visit Rome, you will definitely have to go back, and to ensure that it happens you must put the Trevi Fountain among the things to see in Rome!! Come on, I don’t need to tell you, we all know that throwing a coin back to the fountain, we will come back here again. Then return to Via del Corso to go in the southern part of this avenue, passing in front of important buildings such as Palazzo Cipolla, the Galleria Pamphili and Palazzo Bonaparte, until you get to Piazza Venezia and the Altare della Patria with the tomb of the Unknown Soldier. It is this square that during the Fascism the great gatherings were held in front of the Duce that faced the terrace of Palazzo Venezia. Behind the Altare della Patria, there are two unmissable thinghs to see in Rome: the Fori Imperiali and the Colosseum. 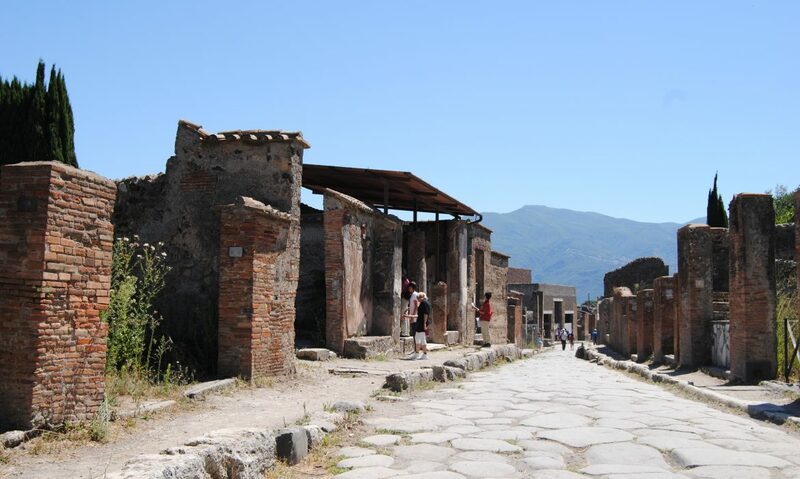 A walk in ancient Rome, between buildings of over 2000 years, in one of the most important architectural complexes in the world. 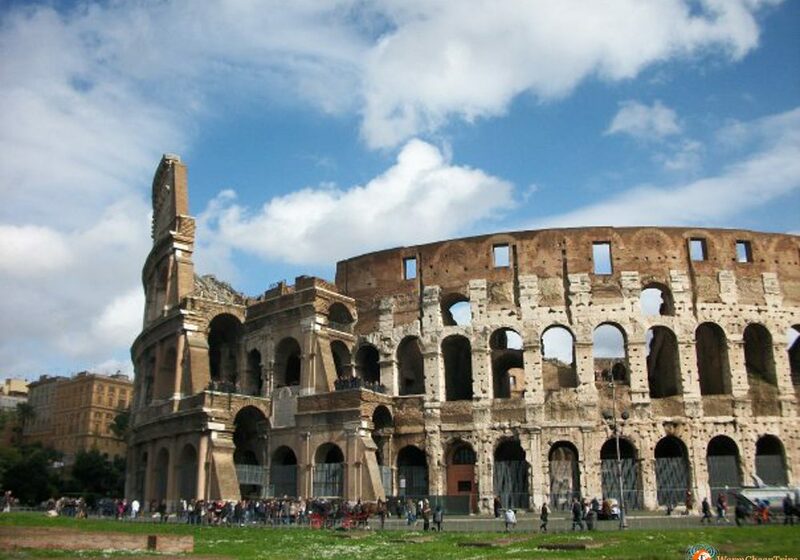 Words are not enough to describe the magnificence and the incredible sensation that one experiences passing near the Forum of Caesar, the Forum of Trajan, the Roman Forum and slowly approaching him, the Flavian Amphitheater, better known as the Colosseum. I know, in a day in Rome you won’t be able to enter these incredible buildings of ancient Rome, but even just walking in this area you will feel transported back in time, feeling around you the sound of horses, chariots and armor Roman centurions …. maybe in the crowd you will also be able to see the Emperor! Our one-day trip to Rome ends here, unfortunately the Vatican City remains excluded, as well as many of the other things to see in Rome and the various entrances. The itinerary can of course also be done on the opposite route, although in my opinion the view of the Colosseum as the final image of our day in Rome is the perfect conclusion for this brief visit to the Capital.